Mittagong is a town located in the Southern Highlands of New South Wales, Australia, in Wingecarribee Shire. Get outdoors at Nattai National Park and Seven Mile Beach National Park. 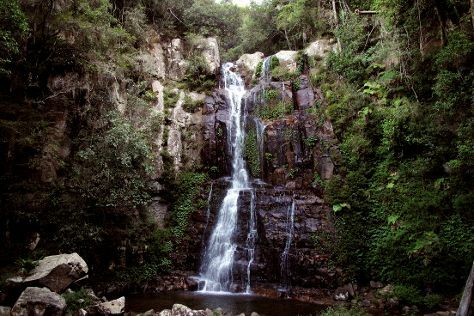 Venture out of the city with trips to Kiama Coastal Walk (in Kiama) and Minnamurra Falls (in Jamberoo). There's more to do: admire the sheer force of Fitzroy Falls. To find traveler tips, where to stay, ratings, and other tourist information, refer to the Mittagong trip itinerary builder . Adelaide to Mittagong is an approximately 6-hour flight. You can also drive. In April, daytime highs in Mittagong are 27°C, while nighttime lows are 13°C. Finish your sightseeing early on the 18th (Thu) to allow enough time to drive to Katoomba. Step out of the city life by going to Wentworth Falls and Perry's Lookdown. Venture out of the city with trips to Pulpit Rock Lookout (in Blue Mountains National Park) and Norman Lindsay Gallery & Museum (in Faulconbridge). Spend the 23rd (Tue) exploring nature at Kanangra-Boyd National Park. The adventure continues: take your sightseeing to a higher altitude at Blue Mountains, trek along Prince Henry Cliff Walk, appreciate the extensive heritage of The National Pass, and contemplate the waterfront views at Coachwood Glen Nature Trail. To see ratings, photos, where to stay, and other tourist information, you can read our Katoomba trip planner. Traveling by car from Mittagong to Katoomba takes 2 hours. In April, daily temperatures in Katoomba can reach 28°C, while at night they dip to 14°C. 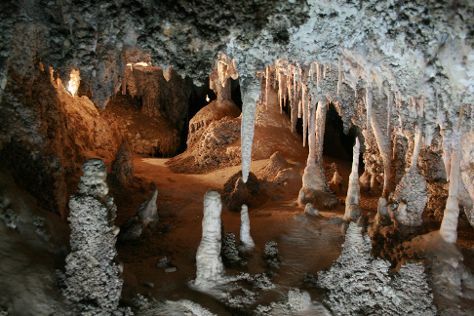 Wrap up your sightseeing on the 24th (Wed) early enough to drive to Jenolan Caves. Start off your visit on the 25th (Thu): Head underground at Jenolan Caves. To see more things to do, maps, where to stay, and other tourist information, you can read our Jenolan Caves road trip tool . Traveling by car from Katoomba to Jenolan Caves takes 1.5 hours. In April, daily temperatures in Jenolan Caves can reach 27°C, while at night they dip to 13°C. You will have some time to spend on the 25th (Thu) before leaving for Wisemans Ferry. Visiting Convict Trail and Windsor Golf Club will get you outdoors. Change things up with these side-trips from Wisemans Ferry: Lynwood Country Club (in Pitt Town), Kurrajong Radio Museum (in Kurrajong) and Hawkesbury Regional Museum (in Windsor). Spend the 29th (Mon) exploring nature at Watagans National Park. For maps, where to stay, photos, and more tourist information, go to the Wisemans Ferry travel route builder app . You can drive from Jenolan Caves to Wisemans Ferry in 3 hours. Expect a daytime high around 28°C in April, and nighttime lows around 14°C. Wrap up your sightseeing on the 29th (Mon) early enough to drive to Sydney. 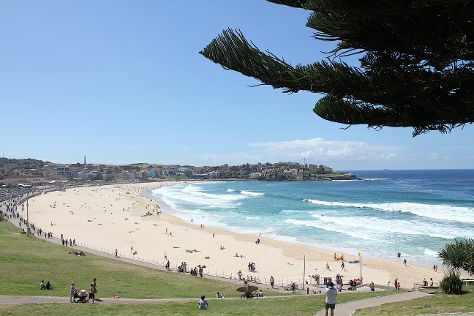 Escape the urban bustle at Bondi Beach and The Opera House to the Botanic Gardens Walk. Spend the 6th (Mon) wandering through the wild on a nature and wildlife tour. And it doesn't end there: stroll through Manly Beach, take in nature's colorful creations at Royal Botanic Garden Sydney, take a stroll through Darling Harbour, and catch a live performance at Sydney Opera House. To see ratings, traveler tips, more things to do, and other tourist information, go to the Sydney trip maker . Traveling by car from Wisemans Ferry to Sydney takes 1.5 hours. In April in Sydney, expect temperatures between 26°C during the day and 17°C at night. Finish up your sightseeing early on the 6th (Mon) so you can travel back home.